How to work with and support CSOs in Afghanistan is highly challenging and the utmost care needs to be taken in order not to jeopardize the safety of CSO staff and their operations. There are severe limitations in Afghanistan on the freedom of expression and, while it is easy enough under the law to establish and register a CSO, there is limited space for CSOs to operate beyond providing essential services and distributing humanitarian aid. 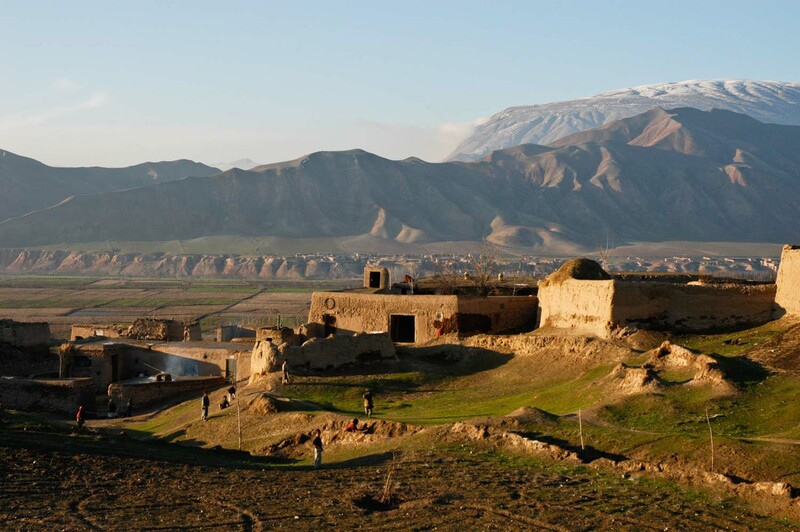 I have been visiting Afghanistan regularly for almost ten years and in that time, while the country has undoubtedly become increasingly insecure, I have seen little change to the underlying situation, for the better or worse. The decades of armed conflict in the country have encouraged a retreat to traditional social and religious values, regressive social norms and widespread intolerance for alternative social perspectives and minority interests, combined with the normalisation of violence as a means of censoring behaviour. While basic freedoms and all human rights are supported and protected in the constitution, national security forces are often powerless, and sometimes unwilling, to enforce the rule of law. Many parts of the country are ruled over and contested by various armed opposition groups, local tribal elites, and independent warlords for whom the rule of law and human rights are, at best, an inconvenience, and at worst, a threat to their power and their control of local resources. Kabul girls’ school. Photo by The Children of War, an organization that provides basic education and job training in Afghanistan. Creative Commons licensed. Freedom of expression in the country is particularly endangered. Some media organisations appear to be able to express their views openly, but as the CIVICUS Monitor notes, “journalists who criticise the government, attempt to discuss religious values or expose the abuse of women face threats, harassment and violence.” It goes on to record that 2016 was the most dangerous year so far for journalists and media professionals in Afghanistan, with 13 journalists and media professionals killed and 88 recorded cases of violent assault and intimidation of journalists. 2017 has also seen a series of targeted killings and beatings of journalists across the country. Female journalists (and civil society activists) in particular are subjected to legal and physical harassment by both state and non-state actors. National NGOs and INGOs routinely receive threats against their staff and their operations from a range of unofficial actors, including the Taliban and other insurgent forces in rural areas where NGOs might be operating. At the same time, the state has developed exacting registration and reporting requirements for NGOs and INGOs which appear to have been designed to exert an unfair degree of control over NGO activities. The Ministry of Economy regularly closes down national NGOs that are deemed to have inappropriately. The government pays lip service to the contribution of civil society (or more exactly NGOs) in both the democratic process and in the delivery of services, but by continuing to try and take as much donor funding under its direct control, it has little interest in working closely with civil society. For its part, civil society lacks the capacity and public support to counter government efforts to exert its control. Owing to the conservative culture of the country, and also to suspicions about the motives of Western donors (with regard to human rights, women’s rights, religious freedoms, etc) civil society, particularly professional NGOs supported by foreign donors and INGOs (as opposed to traditional and often informal councils, committees and citizens’ associations), has little legitimacy in the country.